"Stop the fight": Inquest into Davey Browne's death hears mother's pain. Davey Browne's mother watched helplessly from the sidelines as her boy died. Davey Browne’s mother yelled out “stop the fight” in the rounds before the professional boxer was knocked to the canvas in the final minutes of a 2015 bout, a NSW coroner’s court has heard. A few days later, the 28-year-old was dead. Browne died in hospital on September 15 after being punched in the 12th round of a regional IBF super featherweight title fight at the Ingleburn RSL on September 11, 2015. His parents were in Glebe Coroner’s Court in Sydney on Wednesday when footage was shown of their son taking punches from Filipino Carlo Magali without putting up much defence. 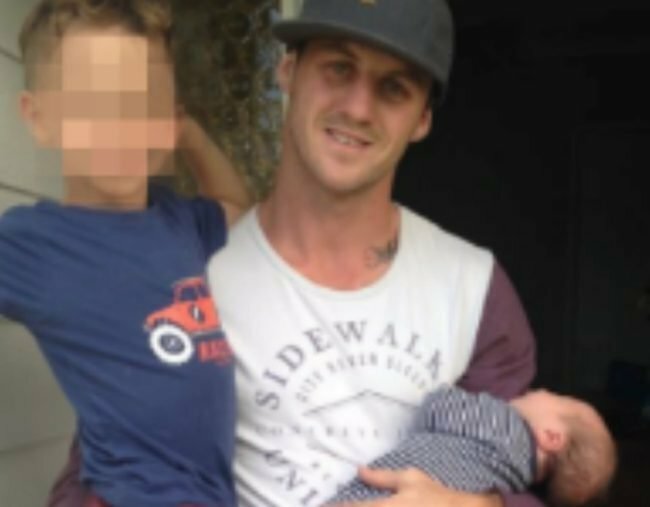 In her opening address, counsel assisting the coroner Kristina Stern SC said the boxer’s father, David Browne, had described him as looking as “drunk as a skunk” as he walked out for the 12th round. His mother, Debra Browne, on Wednesday said she yelled “stop the fight” in the earlier rounds although no other witnesses heard her. Deputy State Coroner Teresa O’Sullivan will consider whether referee Charlie Lucas, trainer Todd Makelim and ringside doctor Lawrence Noonan should have communicated better about Browne’s health and taken steps to stop the fight. The footage shows Browne repeatedly being punched in the head during the 11th round before falling forward on to his hands and being given an eight count by the referee. He’s punched again soon afterwards and falls backwards on to the ropes as the bell rings. The inquest, which will investigate whether Browne should have been given a second eight count after falling on to the ropes, heard the boxer had complained of having a "busted" or broken left hand at some point during the fight. Mr Makelim is expected to give evidence that he asked Browne numerous times if he was OK. The trainer has suggested he&apos;d have been the "biggest prick in the world" if he&apos;d thrown in the towel so close to a possible win. The contest was ended without a count immediately after Browne was knocked to the canvas in the final round. The inquest heard Browne&apos;s mother-in-law, an intensive care nurse, was able to get a response from him at first. But the boxer quickly deteriorated and had fixed pupils by the time paramedics assessed him. Ms O&apos;Sullivan will investigate whether Browne should have been assessed by Dr Noonan between the 11th and 12th rounds. Browne&apos;s injuries were deemed unsurvivable at the hospital and his family decided to turn off his life support. The inquest is expected to continue on Thursday.